"An amazing captivating story. It gives grandparents raising kids the comfort of knowing, you are not alone." -Bill Trammell, a single grandfather from Wisconsin, raising his adopted grandson. "Karen is honest and vulnerable and takes even the worst of what happened and makes something beautiful out of it. A compelling story, from someone who's been there!" - Laura Montané Bailey, LMFT, author of Courageous Love. "Karen tells her story with integrity in a compelling style, leaving the reader wanting more. Through her challenges, she found the way to empowerment, giving the reader a gift." -Lynne R. Gassel, author of Fifth Child: The Turbulent Path that Led to Raising Our Child's Child. 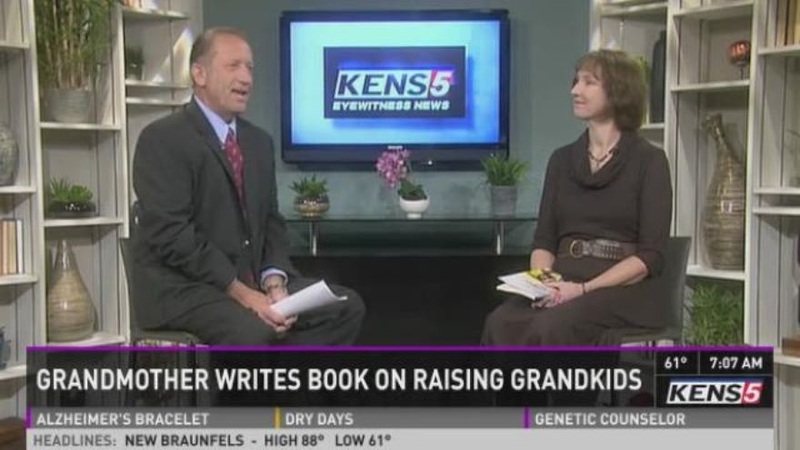 "By sharing her moving, poignant journey of raising her three granddaughters, Karen reveals her challenges, commitment, and courage along with her desire to empower other grandparents." -Donne Davis, Founder GaGa Sisterhood, a social network for grandmas. Karen Best Wright, Author and Health Educator / Wellness Coach is the mother of eight grown children and grandmother to 16 birth grandchildren and 4 step-grandchildren. She is also a sister, aunt, and friend to many. She is a published author and advocate for seniors raising children as well as a holistic health and wellness coach specializing with women 50+. Karen earned her bachelor of science degree in Community Health Education from the University of Utah as a single mother. She later earned a master's degree in Psychology with a Specialization in Health & Wellness. 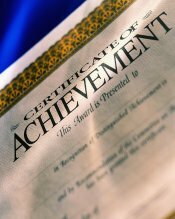 She is certified as a Health Education Specialist through the National Commissioning for Health Education, Credentialing, Inc., a member of the American Holistic Health Association, and a member of the National Association of Professional Women. Raising three of her grandchildren for almost 7 years prompted her to reach out to other grandparents through her grandparent website and blog. 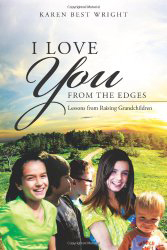 A few years after the children returned to the custody of their mother, she felt it time to write her book, I Love You from the Edges, where she tells her story of raising her grandchildren. Since then, two of the grandchildren in her book have returned to live with her as teenagers. Karen created and is the administrator for the online Facebook support group for relatives raising children (RRC Support Group). She also supports and participates in numerous online support groups for grandparents and relatives raising children. Karen's Health & Wellness Coaching practice combines western and eastern approaches to wellness. She will assist you in developing a wellness plan that fits your personality and life journey. Her focus is helping individuals improve their physical health and discover their own personal life path to better understand themselves and their life choices. Karen will help you discover your needs in regards to the six areas of wellness: physical, emotional, mental, spiritual, social, and environmental. She will assist you in developing a personalized program specifically for your needs and interests. Karen discovered she could reach and help people better through "secret" Facebook wellness groups geared to specific demographics. She currently runs a group for women 50+ who are raising their grandchildren but looks forward to creating a group for younger women. The monthly fee is an affordable fee to allow members to take advantage of her experience and expertise. 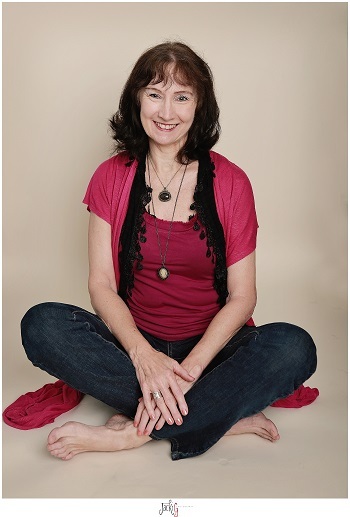 Her interests include nutrition and fitness, energy healing, stress reduction, spiritual living (connecting with a Divine spiritual essence), holistic health, connecting with nature, and her large family, including her children, grandchildren, and her extended family. Karen has previously been a yoga instructor, a personal trainer, and has taught workshops on a variety of health education topics in workplace settings. She specializes in coaching women on developing healthy living habits including nutrition, fitness, spirituality, goal setting, and home organization. Facebook support group for grandparents and relatives raising children (a closed group). The focus of this group is to provide positive support to each other and to promote positive healing. Are you ready to make lasting changes and live a healthier lifestyle? There is no magic pill; but there is magic in changing your habits and lifestyle. When you make healthy choices, life is magical. Karen's health and wellness coaching practice takes advantage of the Facebook social media using "closed" groups. To learn more contact Karen at the email at the bottom of this page.